This course is designed to introduce engineers and technicians to the Sysmac HMI, the NA. A tour of the NA HMI hardware. Creating a project for the NA and complementary Sysmac controller. Mapping of variables between the NA and NJ. Understanding and using basic objects such as Buttons, Lamps, Data Edit & Display. 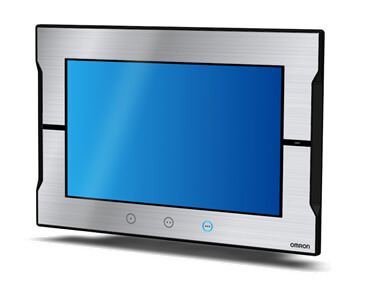 The primary objective of the course is to provide a comprehensive introduction to the use of the Omron NA HMI. The course is suitable for engineers and technicians who have attended the Sysmac Studio Basic course SC10.